I live a local life and inhabit a small world. In my research, I try to reach as wide an audience as I can, but I know my readership is not huge. I would be thrilled for this blog to attract unexpected visitors, from far and wide. But, to be honest, I write mainly for my students, my colleagues, my neighbors, my family and friends, and myself. 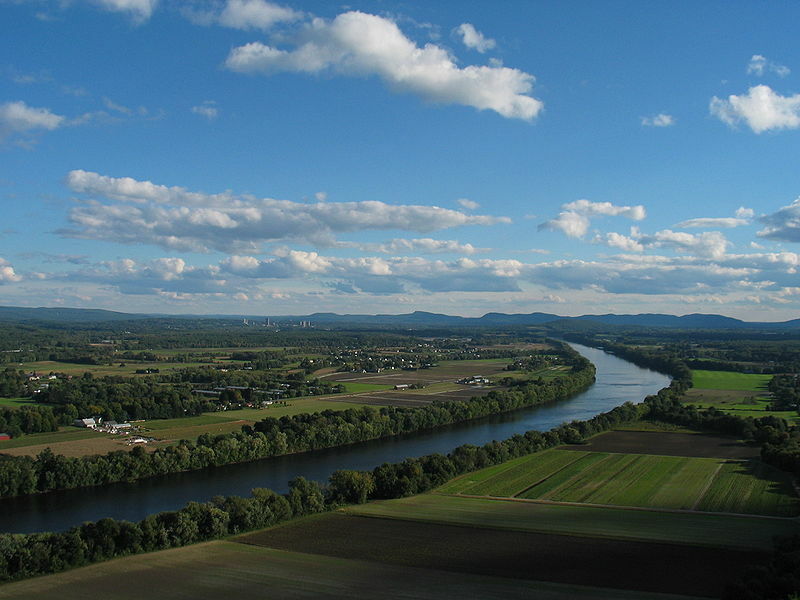 my city of Northampton – along with its neighbors in the Pioneer Valley of western Massachusetts. Your comments on this blog, or any of its posts, are appreciated. You can reply publicly below or at the bottom of any post. Or you can contact me privately by clicking here.